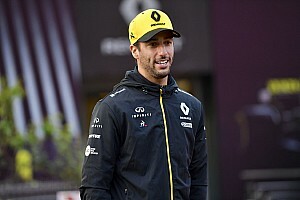 The one-time grand prix winner has not given up returning to the F1 grid with Williams in 2019, having missed out on a sensational comeback this year. Kubica sustained career-changing injuries in a rally accident in early 2011 and has not raced in F1 since, but his incredible recovery led to testing for Renault and Williams last year and he secured some financial backing to help land a 2018 Williams drive. While he missed out on that and had to settle for a reserve driver role with Williams instead, that has allowed him to take part in his first grand prix weekend session since Abu Dhabi in 2010 - and he is on the team’s shortlist to partner George Russell next year. 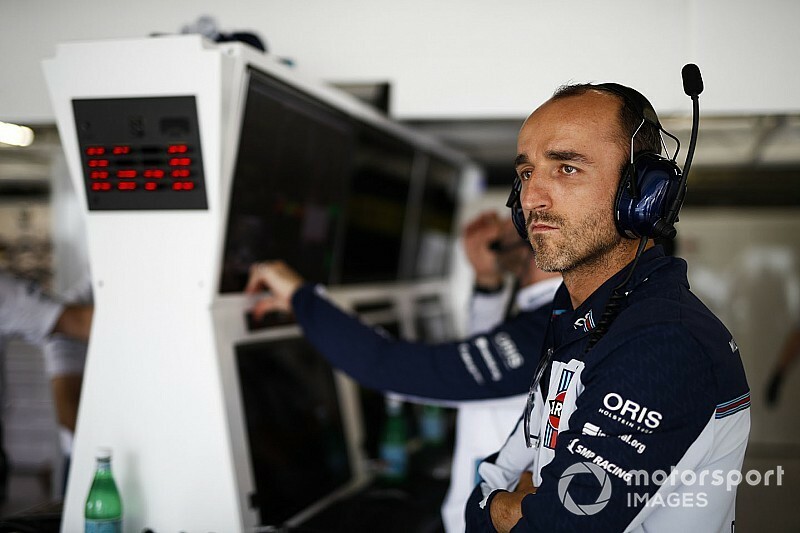 However, Williams needs to commercialise its second seat, and while Kubica is believed to have access to more funding than before it is not enough to plug the gap. Sources have indicated Williams could need as much £15-20m. 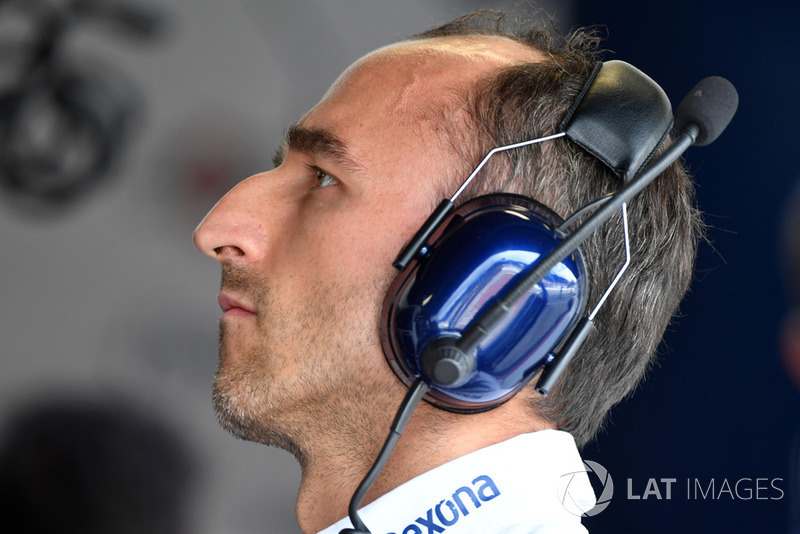 Kubica has made it clear he is not prepared to wait too long to learn his fate, after Williams only confirmed Sergey Sirotkin for 2018 in January. He is understood to have had discussions over a simulator position with Ferrari, which needs to replace Antonio Giovinazzi and Daniil Kvyat as its 2018 development drivers have secured 2019 F1 drives with Sauber and Toro Rosso respectively. However, he would not undertake a reserve driver capacity: Giovinazzi would be called up should either Sebastian Vettel or Charles Leclerc be unavailable. Ferrari's has relied heavily on its development drivers this season and the work on the simulator over grand prix weekends has often been specifically credited for turnarounds in form from practice to the qualifying and the race. 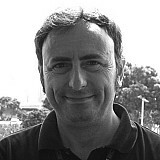 Kubica is not thought to have agreed a deal with the Italian team yet. 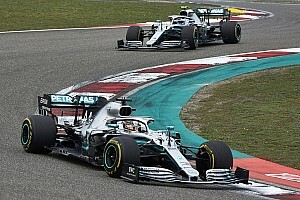 Speaking earlier this month, Kubica said: "Of course the target will be to be on the grid next year, but as I said, I cannot wait until December. “The situation is quite clear, and we will see. I think the team is evaluating different scenarios, and they are right to do it. Should Kubica join Ferrari as a simulator driver, he would finally link up with the Italian team he should have raced for in F1 had he not suffered his rallying accident. Earlier this year, the Pole confirmed the long-rumoured agreement to move from Renault to Ferrari for the 2012 F1 season. He said he had signed a contract with then-Ferrari team principal Stefano Domenicali. 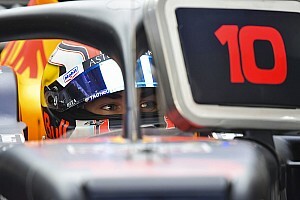 Kubica also said driving for Ferrari was one of the three goals he had in his career: the others were racing in F1 and winning the world championship.